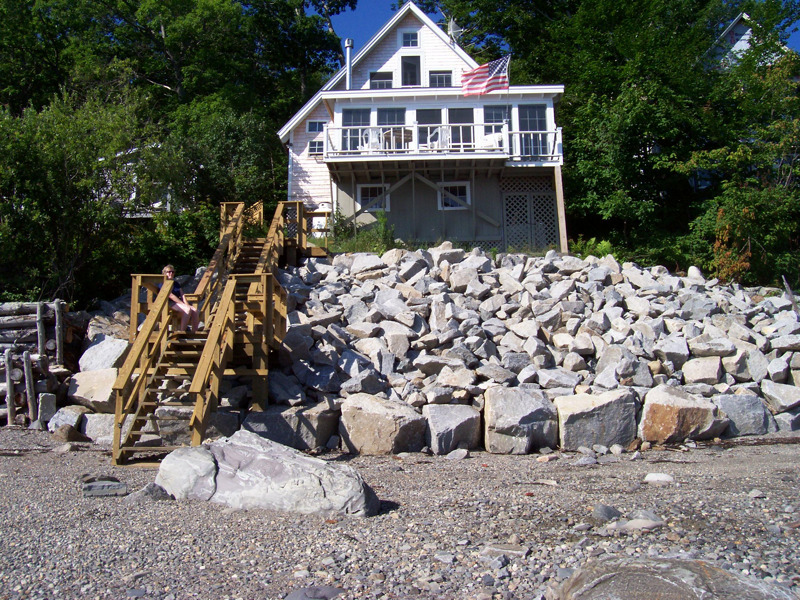 We provide residential clients with a wide array of residential construction services. 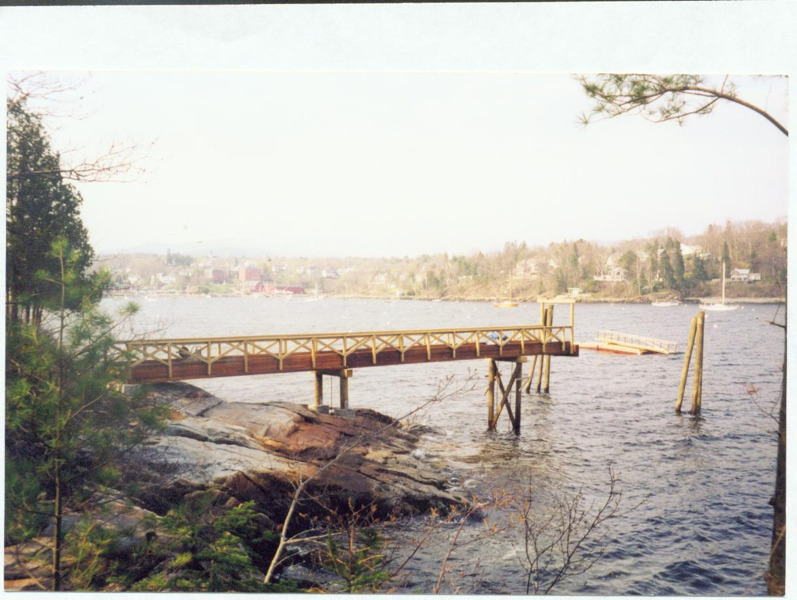 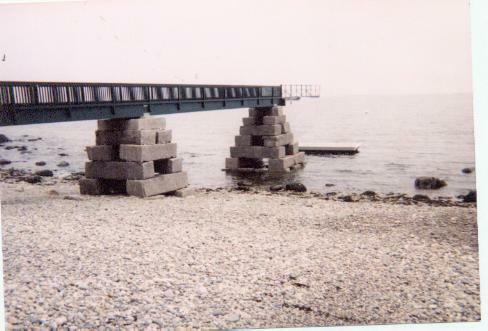 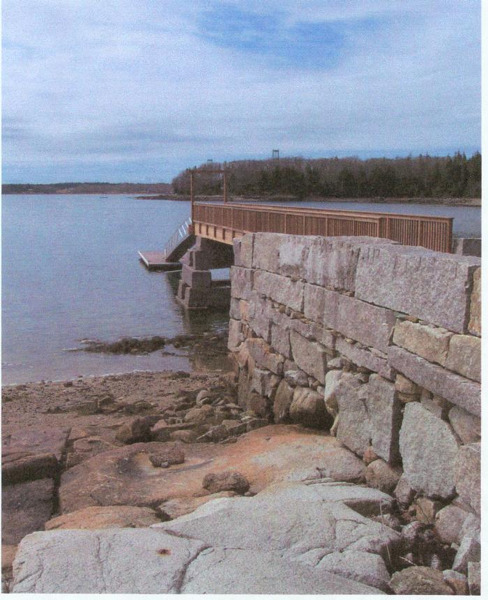 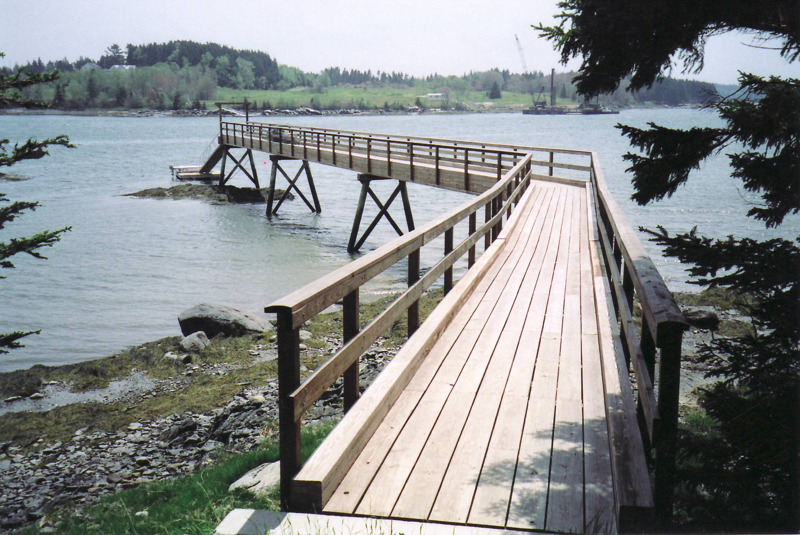 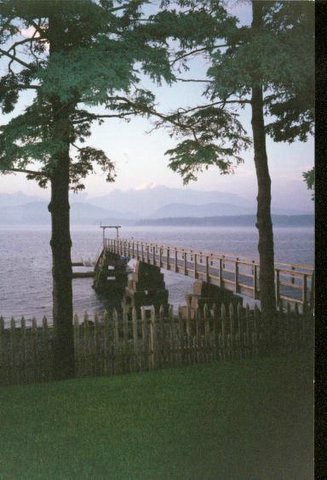 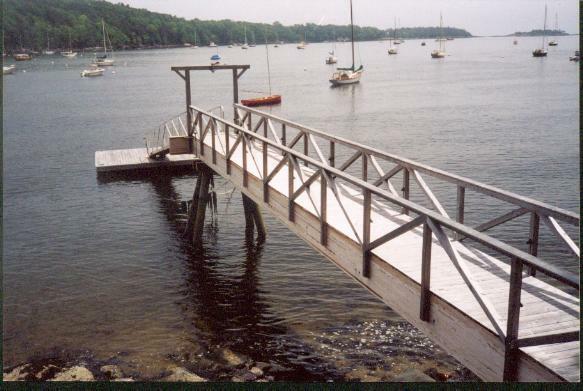 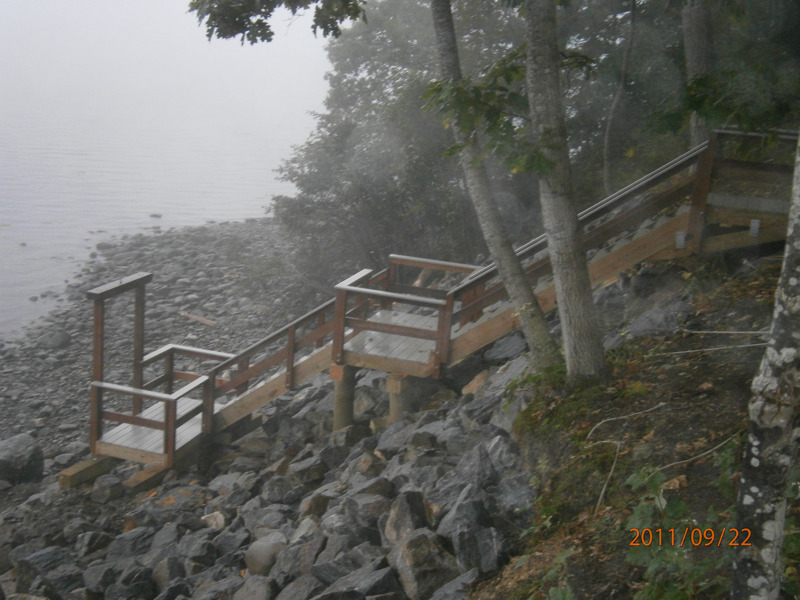 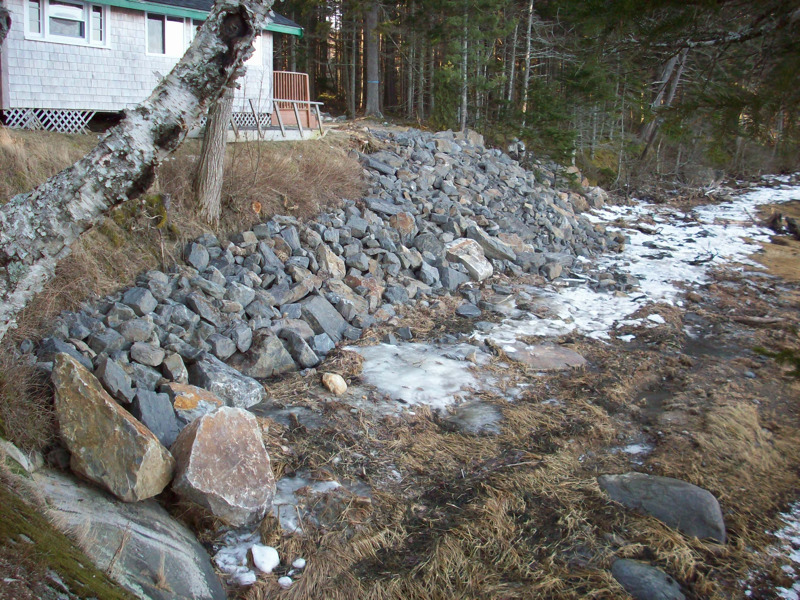 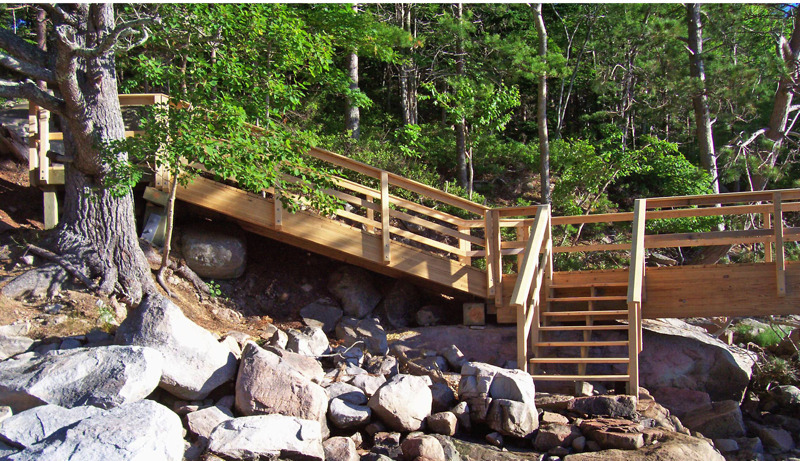 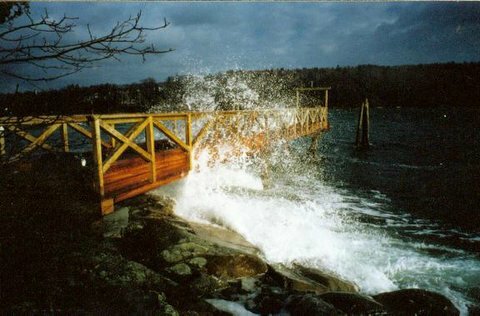 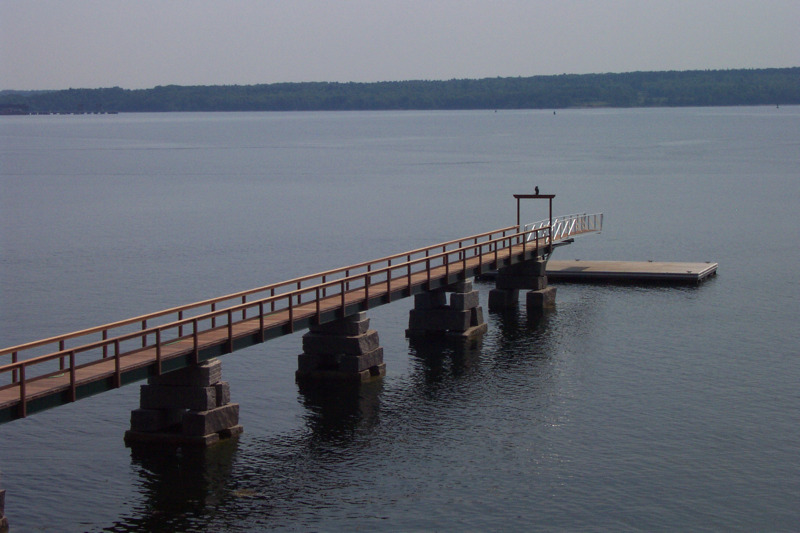 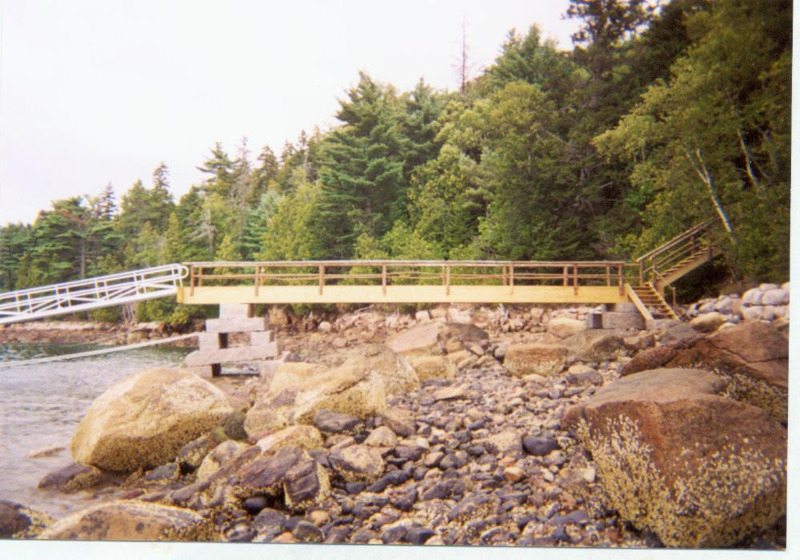 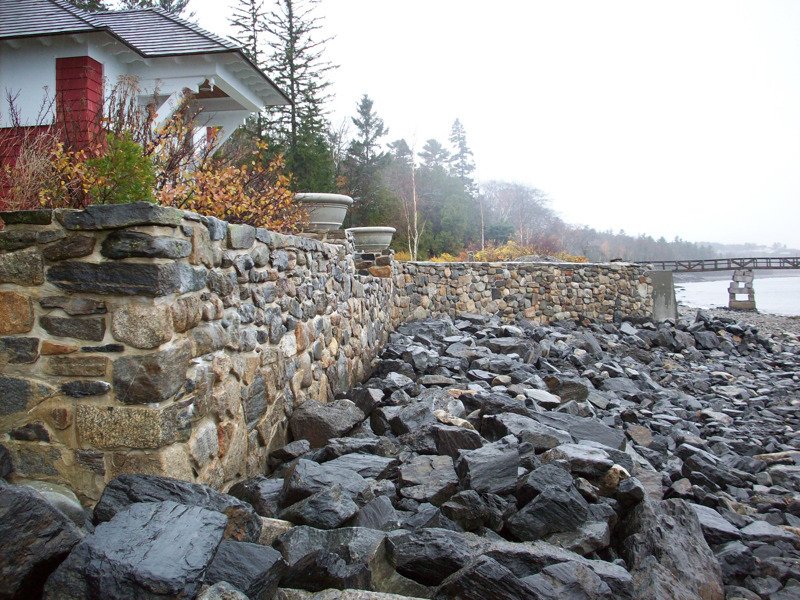 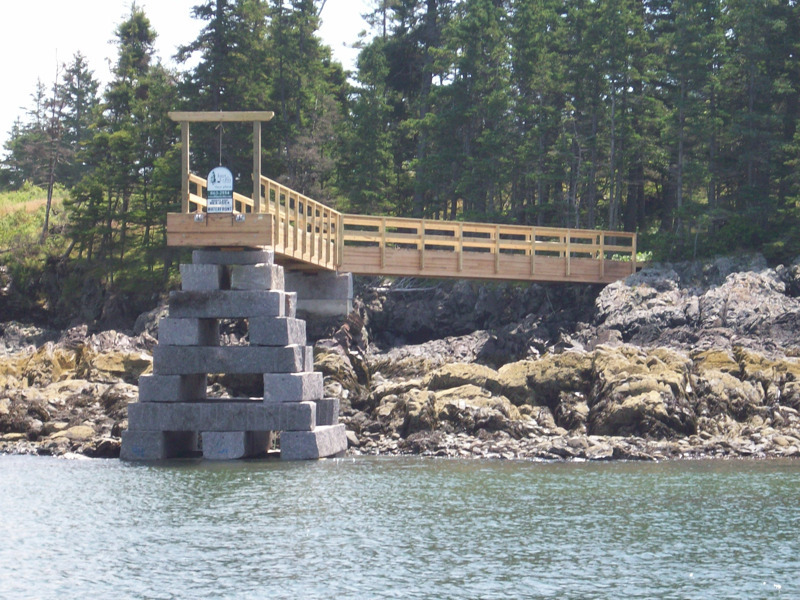 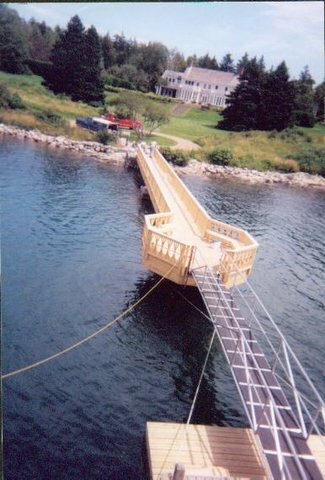 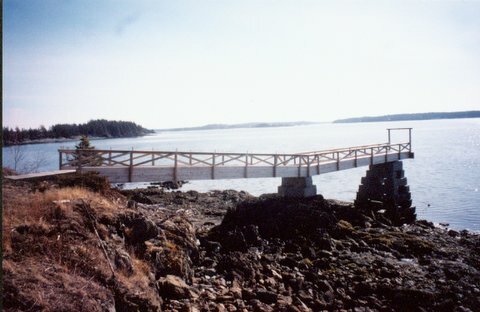 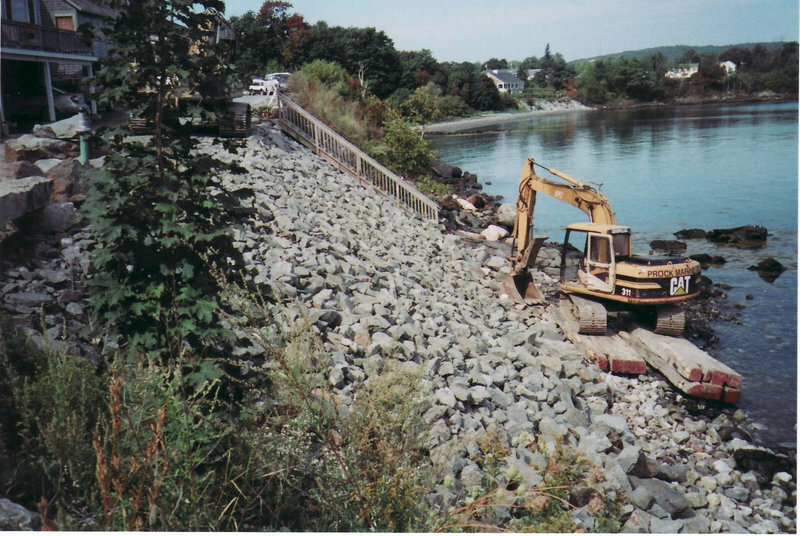 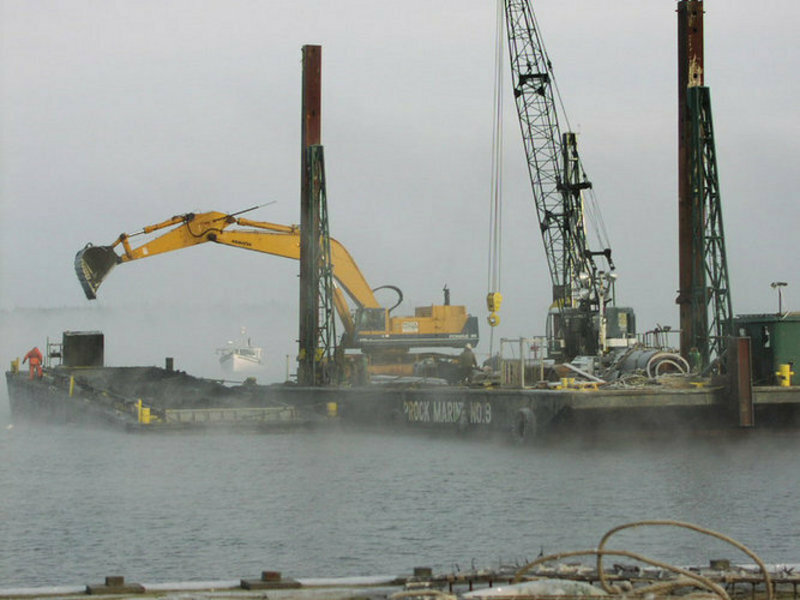 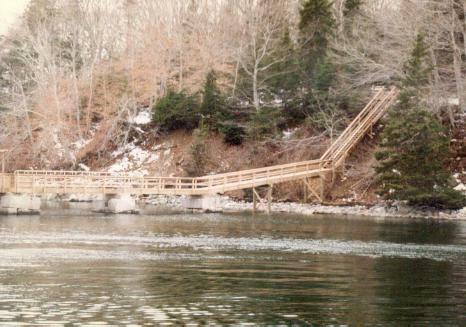 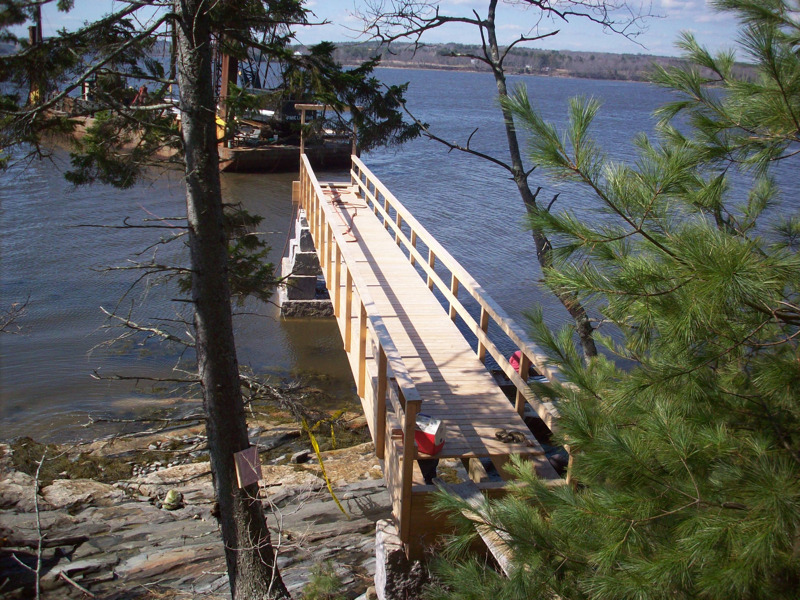 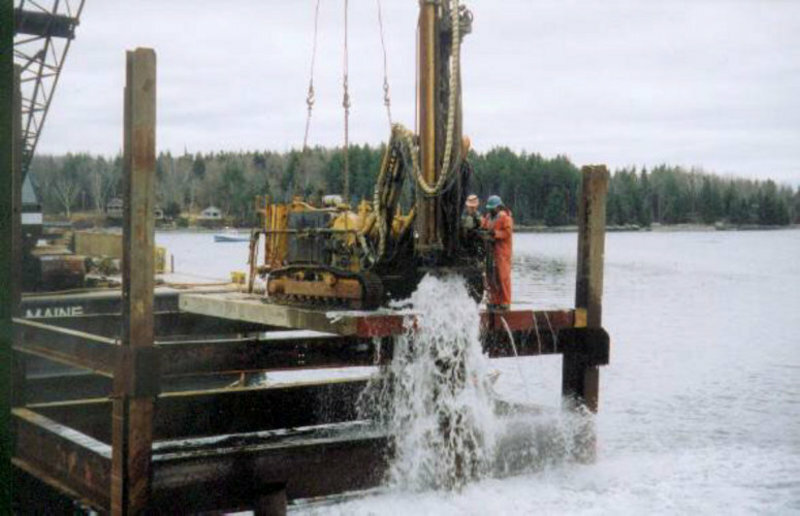 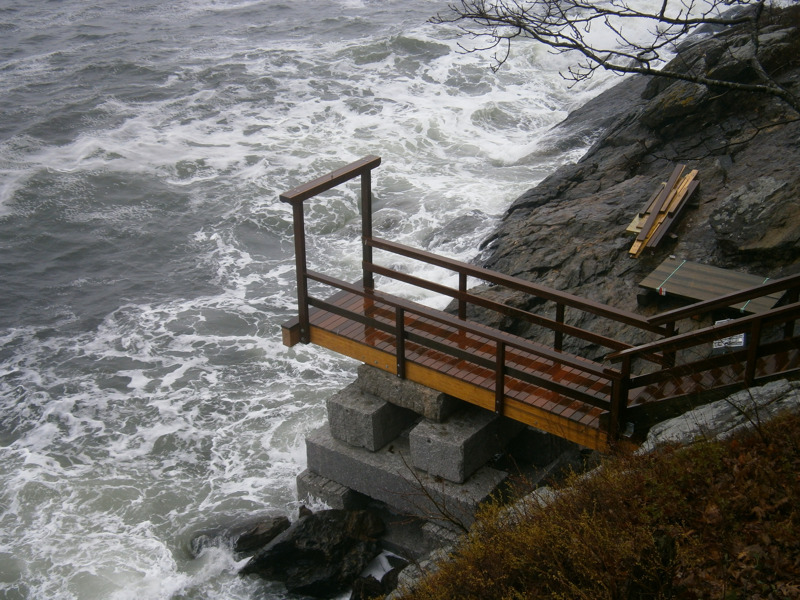 Our vast experience qualifies us to manage any of your residential construction needs, including shoreline stabilization, Dock & Pier construction, additions, floating docks, aluminum ramps, moorings, and dredging. 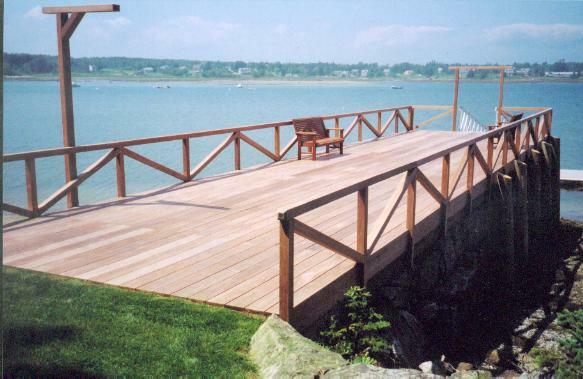 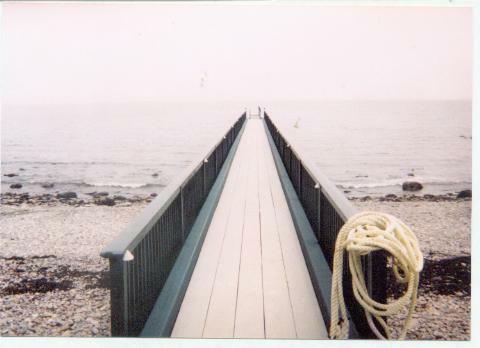 Whatever you want Prock Marine Company can help make your vision a reality. 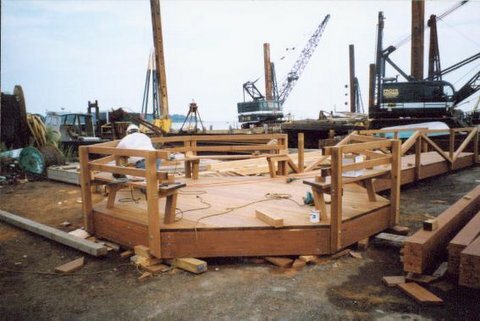 Accepting total responsibility for the design and construction of a complex and demanding project is the ultimate test for any construction company. 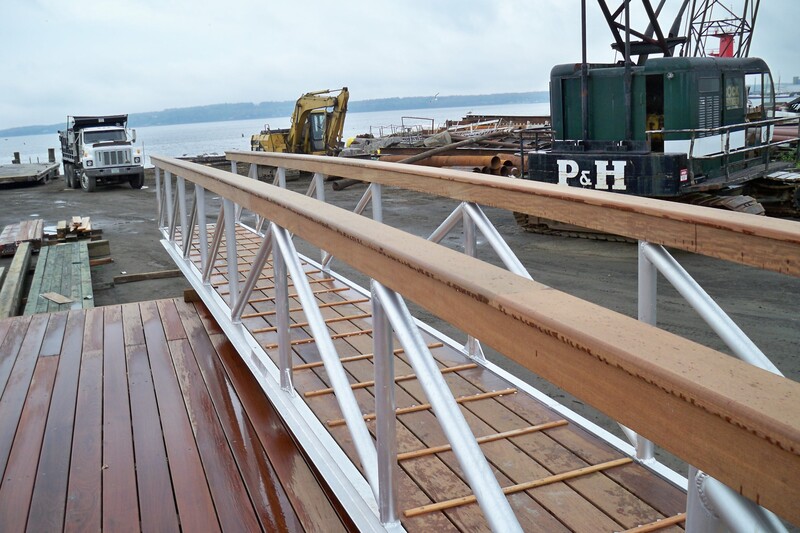 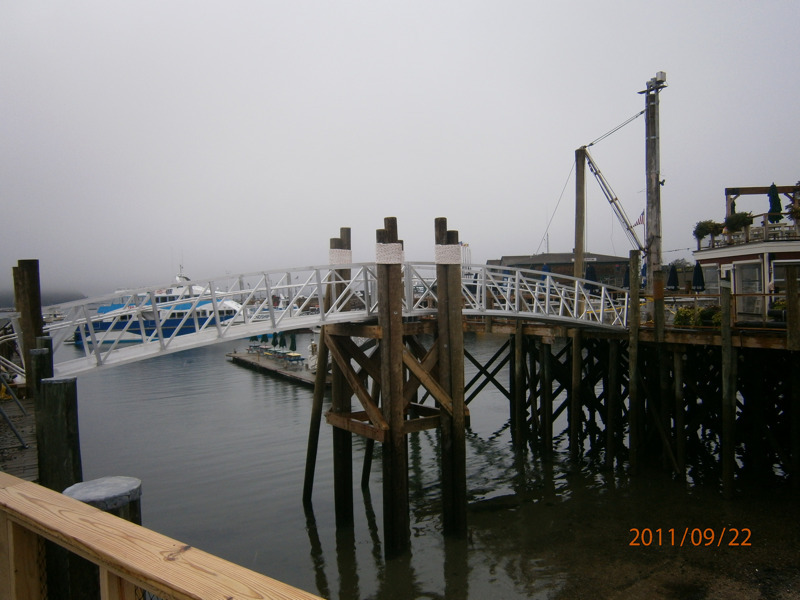 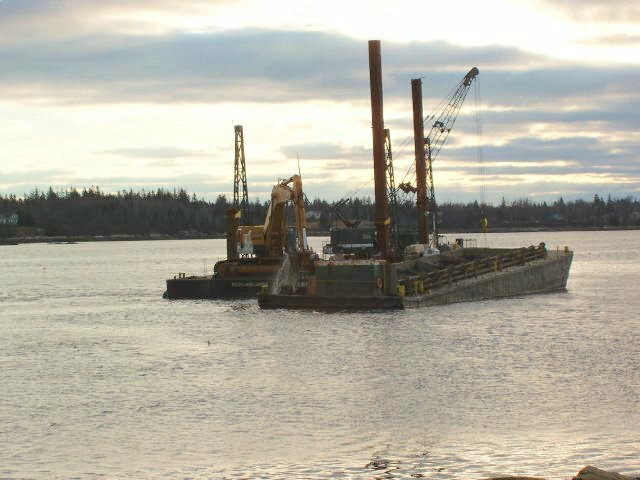 At Prock Marine Company we routinely accept the challenge and secure the resources necessary to complete projects. 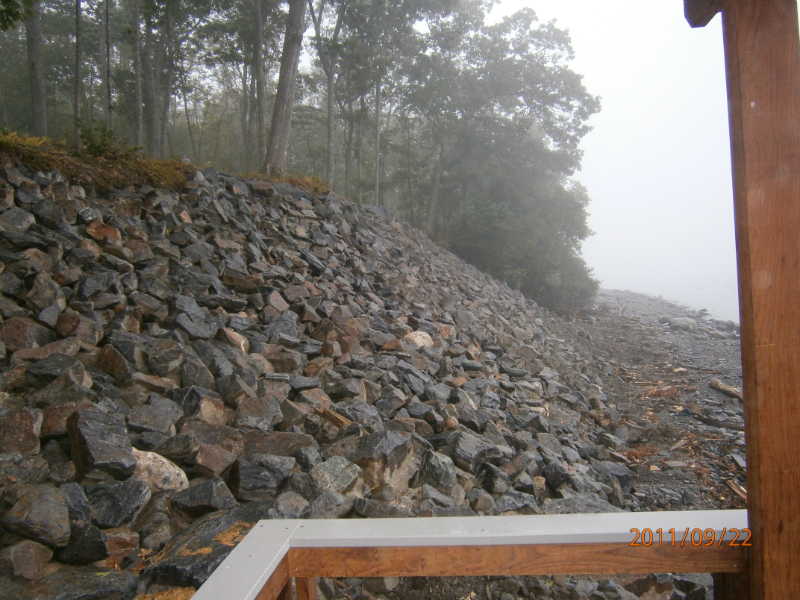 Design/Build offers the best means for an owner to control costs and schedule for a given project. 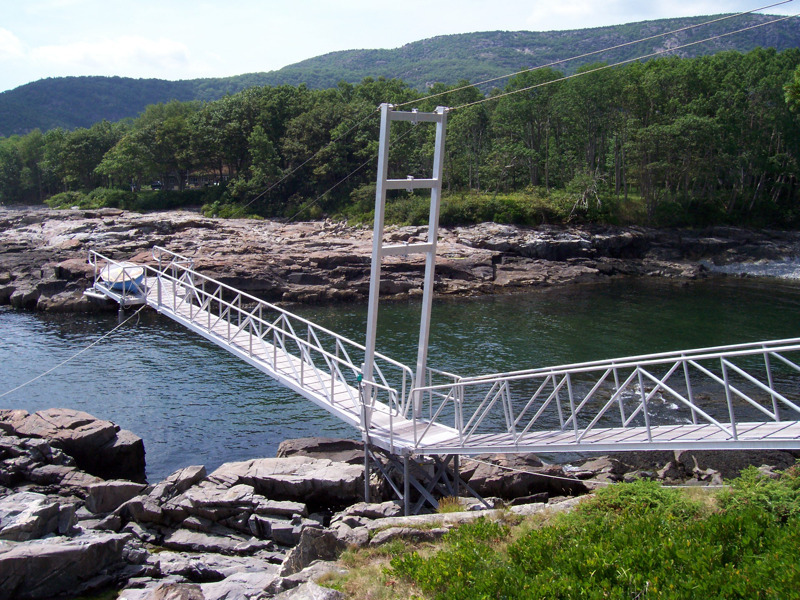 Most importantly, as your Design/Builder, Prock Marine Company provides a single point of accountability for all architectural, engineering and pre-construction issues related to your project. 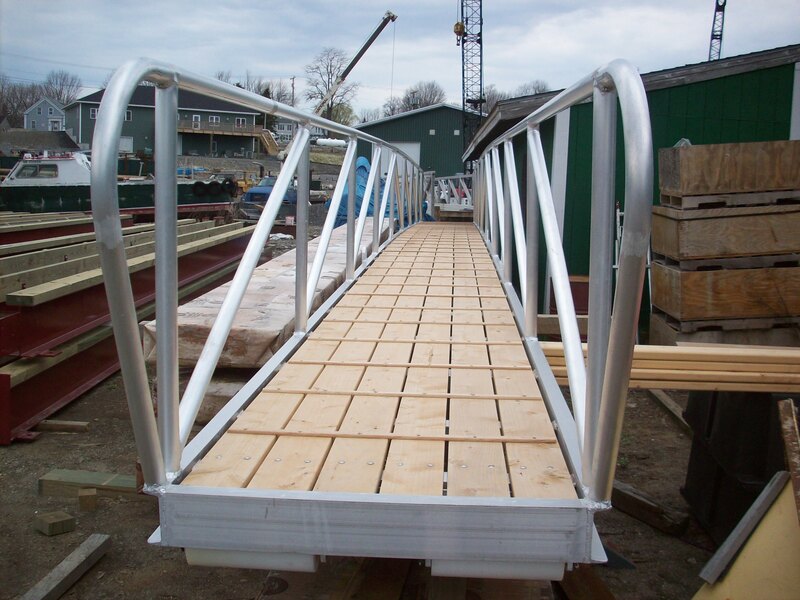 Among many other benefits, this relieves the Owner of having to spend large amounts of time and money soliciting and supervising architects, engineers, specialty sub consultants, and contractors. 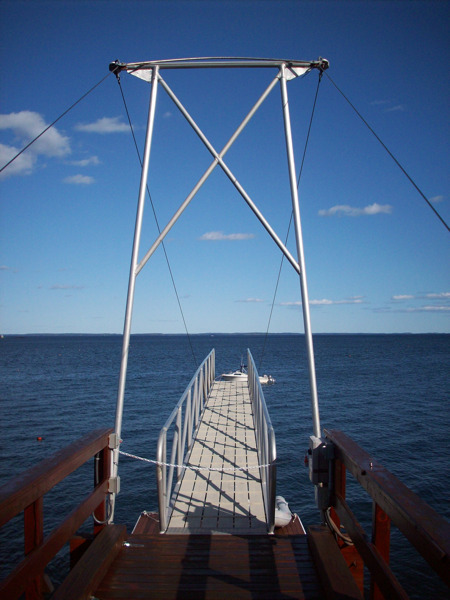 Total responsibility is contractually in the hands of one party, at an affordable price. 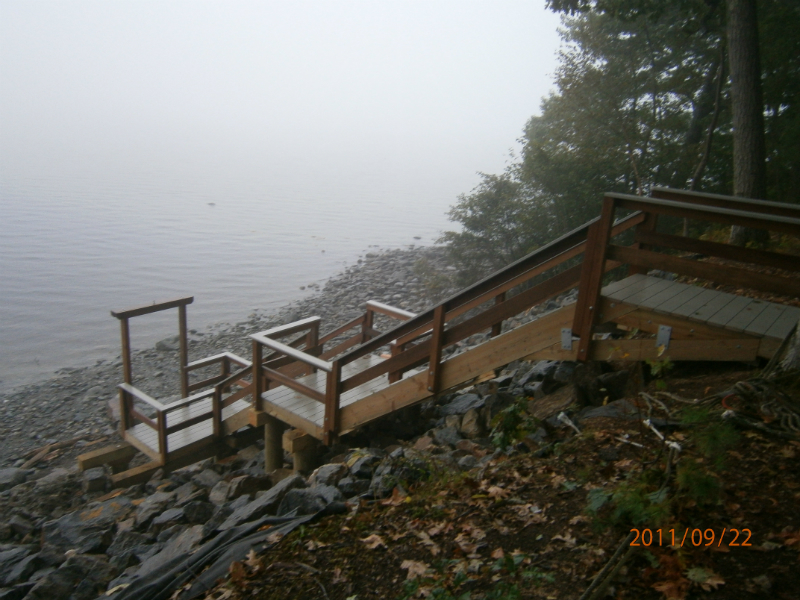 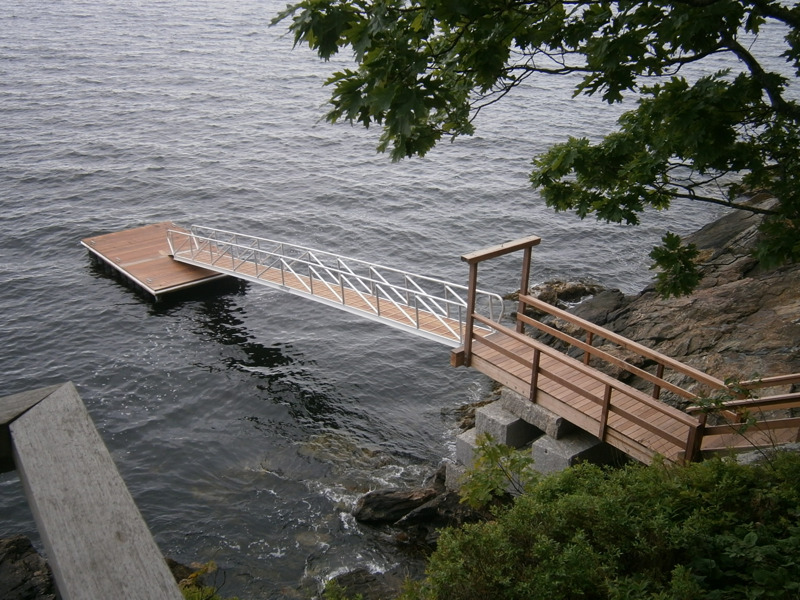 We can fabricate custom docks, ramps. 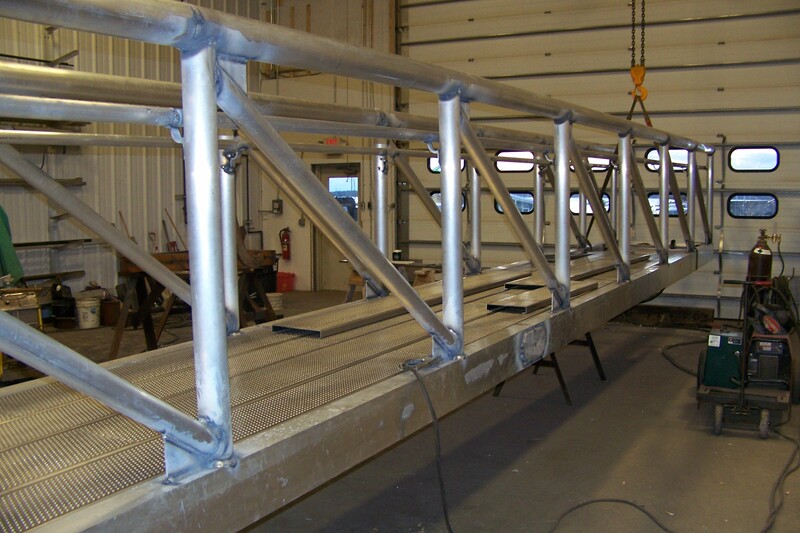 With the use of our fab shop.